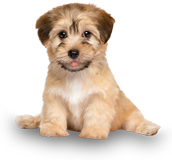 Sit Happens Dog Training BC is the best company to train your dog or puppy. We are headquartered in Port Coquitlam, but work with clients in Burnaby, Maple Ridge, Port Moody, New Westminster and almost every community in Metro Vancouver. 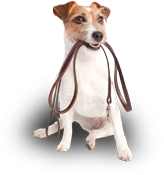 We are professional dog trainers who specialize in training your dog to have the highest level of obedience. This allows you to feel confident as a dog owner, in any situation. Our Clients expect nothing less than an outstanding dog. Our dog and puppy training packages are unlimited for the life of your pet, so you can train at your own pace and comfort level. We pride ourselves in our ability to train your dog to be obedient around distraction. You will have a happy and obedient dog after joining one of our dog training programs, and you'll never have to raise your voice with your dog again! 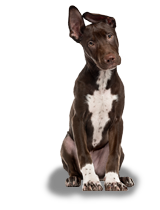 Watch more of our training classes and see what you will be able to do with your dog.